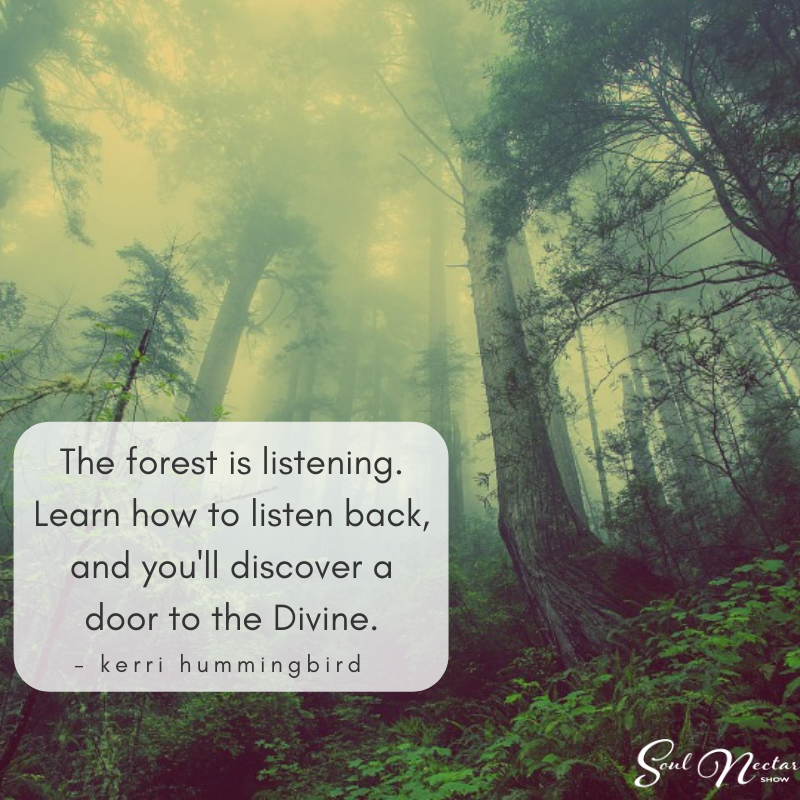 Kerri Hummingbird inspires audiences to shift through inner blocks, perceive life through an empowering lens, and transform in the moment through experiential lessons. 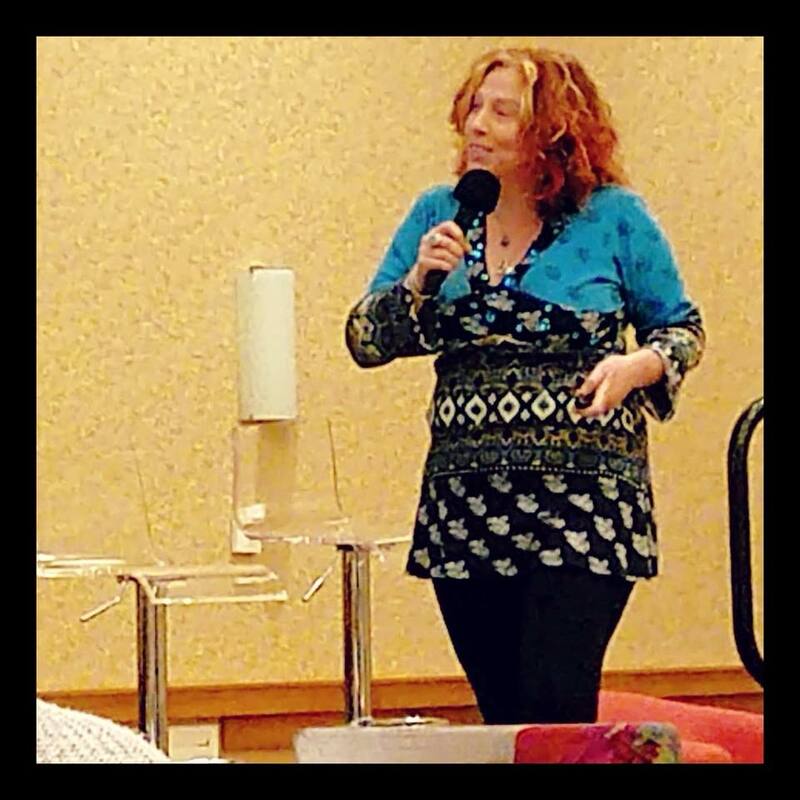 When you enter a room with Kerri Hummingbird, you don't leave the room the same person...you leave the room better, stronger, wiser, and more free to be YOU. Kerri Hummingbird loves to speak on these topics. Leverage ancient wisdom and modern neuroscience to rewrite the story of your life through inner transformation. 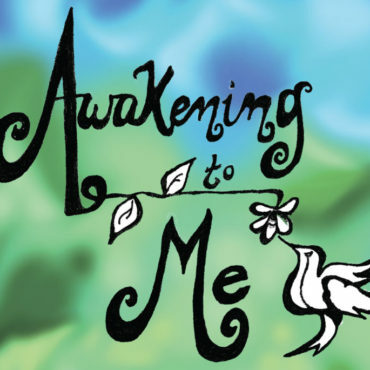 Key skills and perspective shifts about life that will help you reclaim authority over your life and build a solid foundation for continued self-evolution. 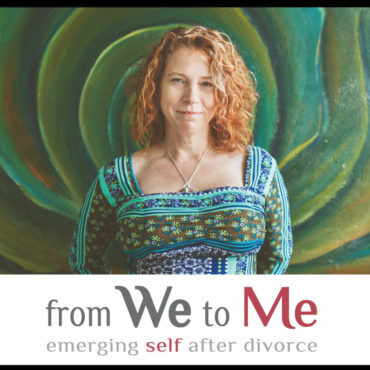 Learn how to become the love of your life by healing your inner child and inner parents, honoring and cherishing yourself, and listening to & following your inner authority. Motivation and experiential lessons for discovering your true gifts, and courageously stepping into service to share them. 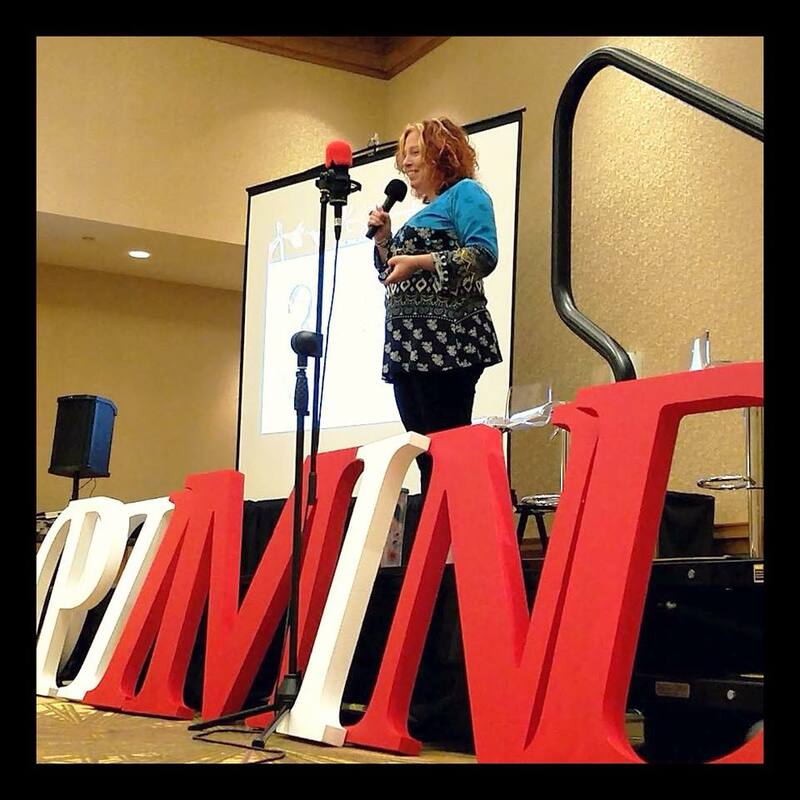 To discuss your speaking opportunity with Kerri Hummingbird, Schedule A Time.